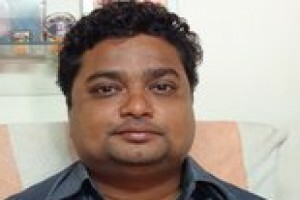  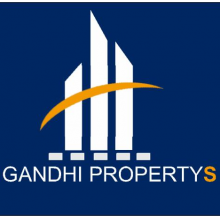 Seller > Flat / Apartment | Navi Mumbai, Mumbai. 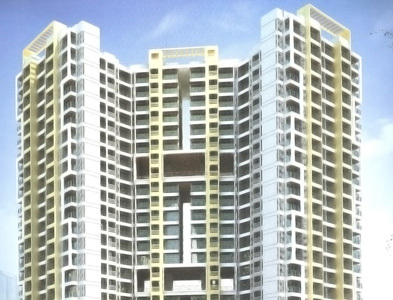 Seller > Flat / Apartment | Kandivali East, Mumbai. 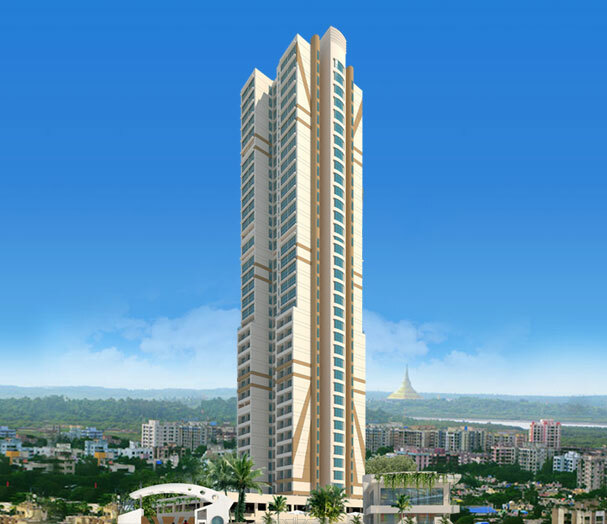 Seller > Flat / Apartment | Goregaon West, Mumbai. 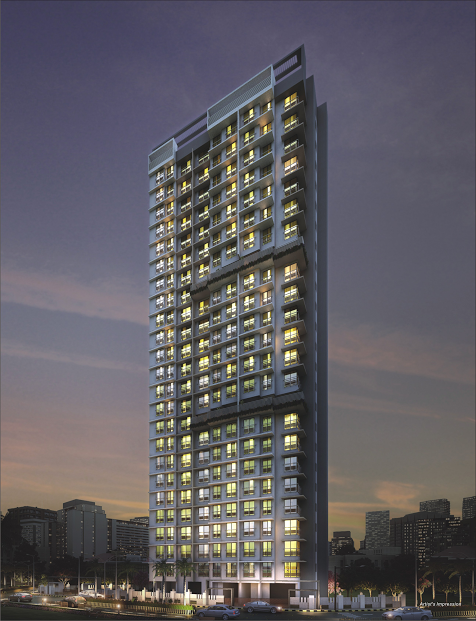 Seller > Flat / Apartment | Santacruz West, Mumbai. 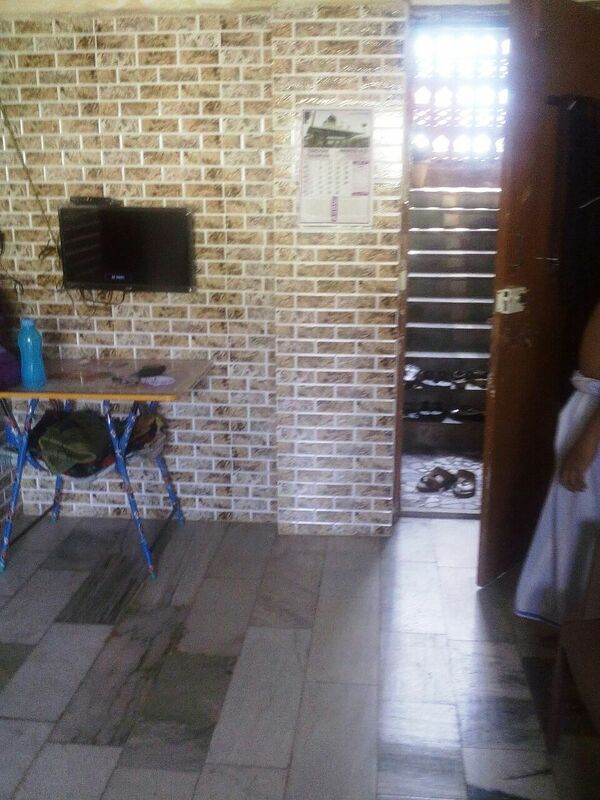 Seller > Flat / Apartment | Andheri East, Mumbai. 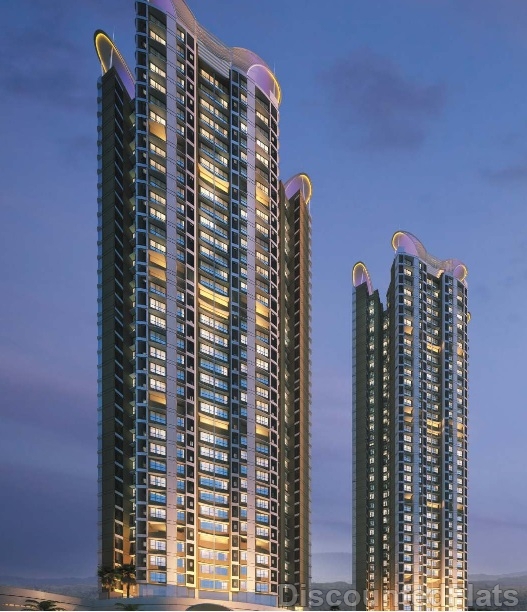 Mogra Vikas, Andheri (E) INTRODUCTION The project has stilt plus ten residential floors with 2 BHK Apartments and provision for shopping in the ground floor so that the residents of MograVikas are always at the epicentre of convenient living. 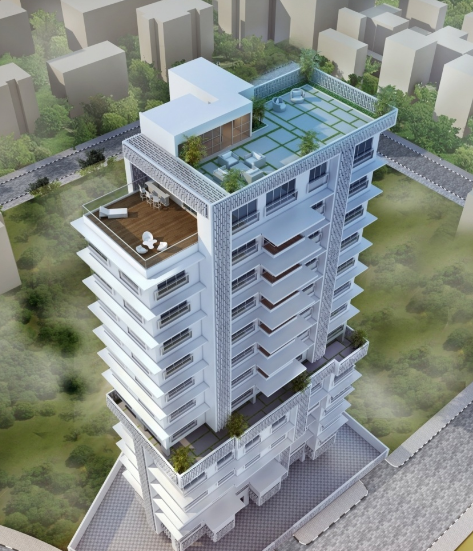 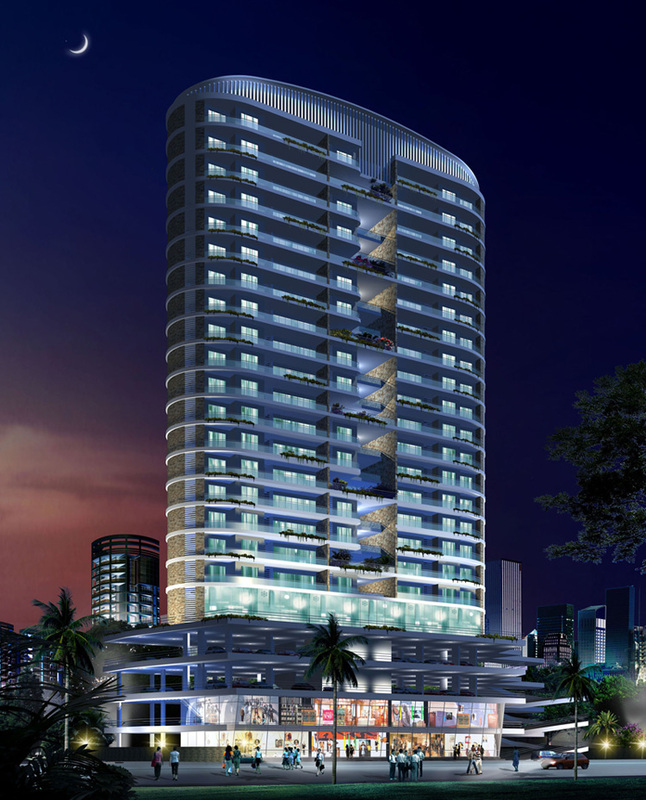 Seller > Flat / Apartment | Mira Road, Mumbai. 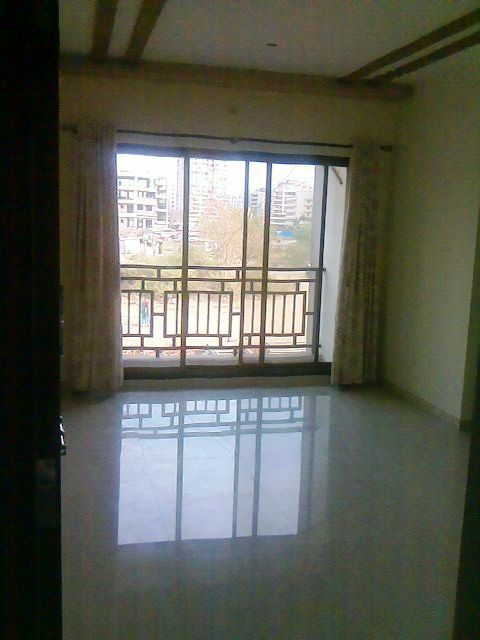 1RK for sale at Mira Bhayandar Road having a carpet of 290sq.ft. 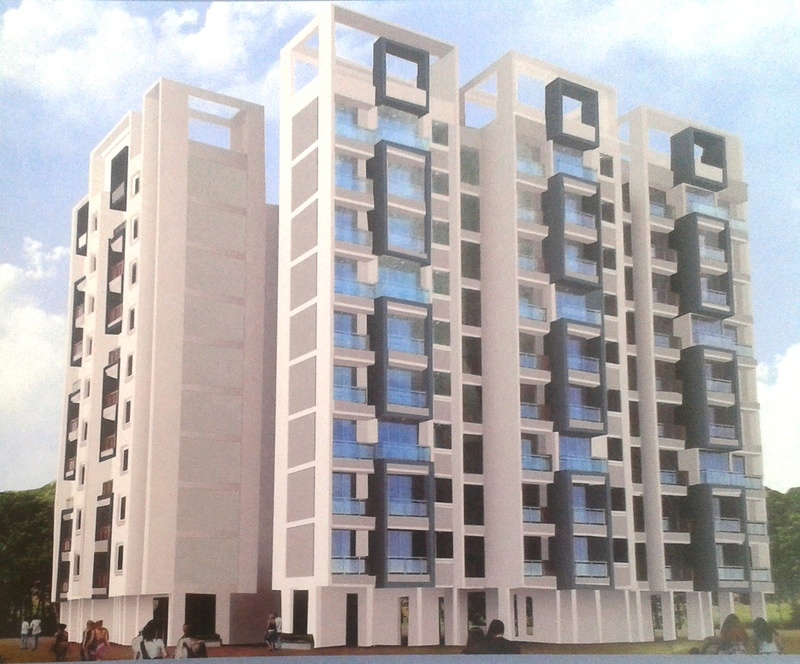 New Ready possession 1 & 2 BHK flats for sale in Mira Road. 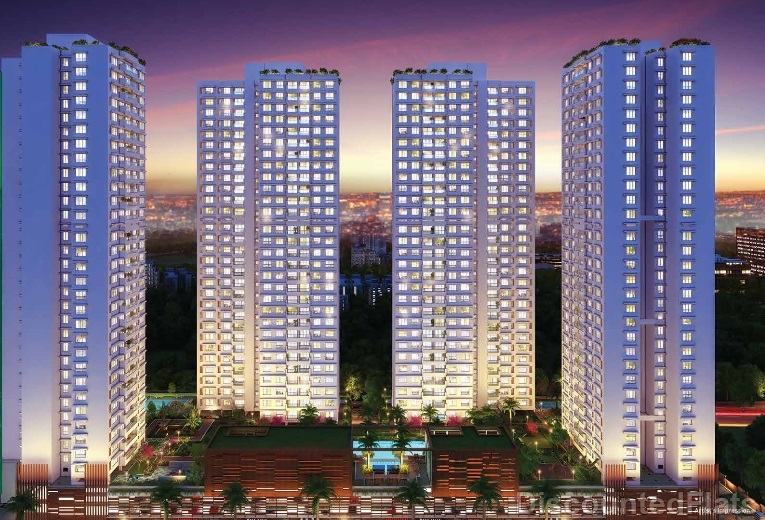 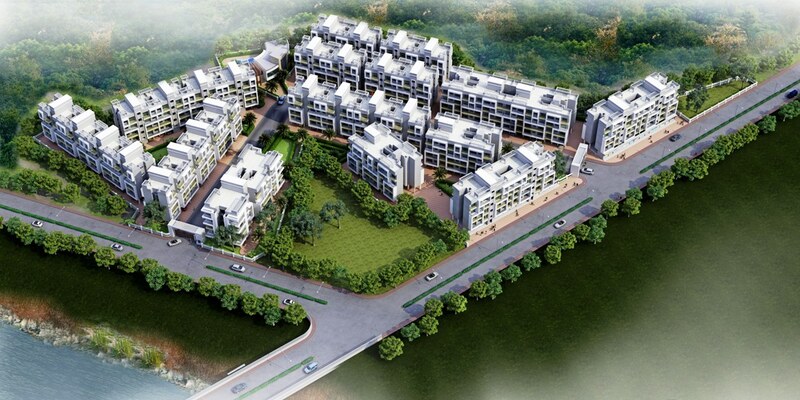 1 BHK for sale in evershine woods at an affordable price along with stilt parking in Mira Road(e). 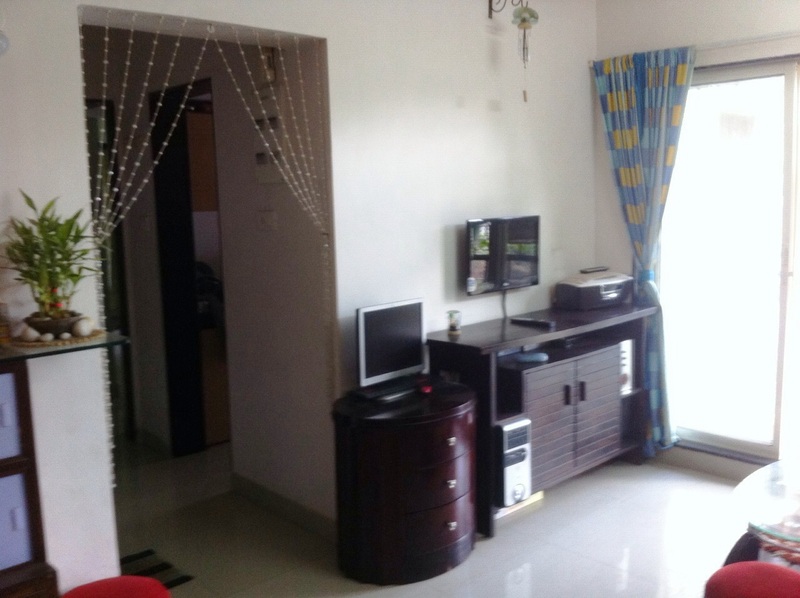 1 BHK for sale in Mira Road near Mayor Bunglow.